AL is the Director for Marketing at VMware India & SAARC. Over the years I have read a wide variety of fiction. From pure fantasy to Sci-Fi to pure emotional heart wrenching ones to espionage and war stories.These books help you realize the power of imagination. They transport one into the plot so much that one becomes a part of it. While they are pure work of imagination, the research that goes behind to give you a ‘quasi-realistic’ experience is amazing. The level of detailing and explanations and the articulation is what makes a work of fiction very gripping. The basic tenets of human emotions are the foundations. Good triumphing over evil or Love winning over Hate or Justice prevailing are always key pillars over which the work of fiction are built on. We always want the good guys to win. The key lessons to take away are, no matter what, we have to have faith. In the end however suspenseful or complicated it is the we will like a happy ending. The other key lesson is, most of the great works are simple plots. Easy stories. Relatable emotions. If the story can be told to a 6 year old and he can appreciate the plot… I guess it’s a compelling story. In life, I guess the most complicated situations have easy answers. Simplicity always touches the heart. The book that made an impact was truly ‘Love Story’. In my formative years, it let me believe in the power of love and compassion, sacrifice and determination.In this age of gadgets and superficial relationships, this book is very relevant. While it has a tragic ending, it reaffirms the power of love and belonging. This is one book I would recommend to everyone. In his earlier roles, he has held leadership positions in companies like Reliance Infocomm, Sun Microsystems and LinkedIn. 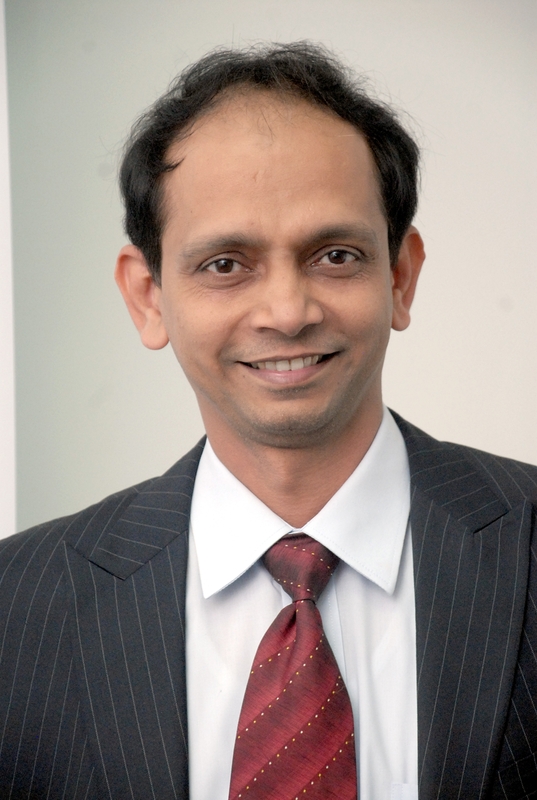 He has a bachelor’s degree in Physics with Hons and is a MBA from XIM Bhubaneswar. He is currently pursuing an advanced program in management from MIT Sloan. This entry was posted on January 22, 2015 by Preeti Singh in What Do Managers Read? and tagged Al Jagannath, LinkedIn, VMWare.